Happy Friday, padawans! I’ve got some nerdy nifties sure to put a smile on your face! 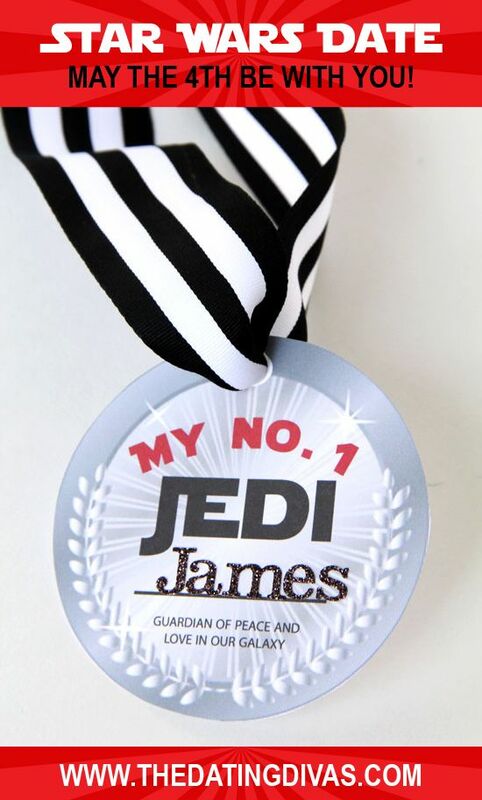 Today’s FGF is all about a galaxy far, far away! Huff the Hubs and I just bought our first house. 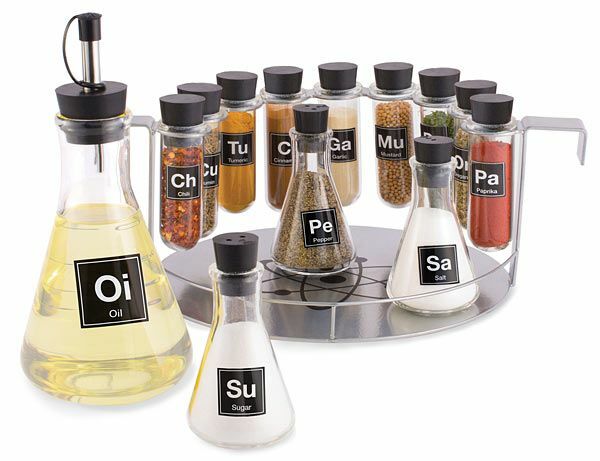 We want our home to be a den for geeks, so I think we need to invest in this first find! 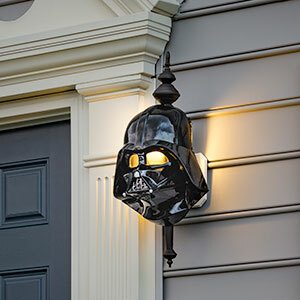 These porch light covers come in two designs: Vader and Stormtrooper! They come as a kit so you can custom fit them to your outdoor light! 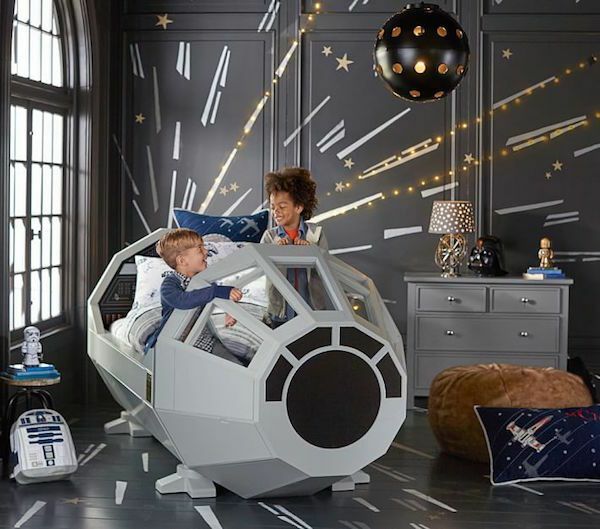 This Millennium Falcon children’s bed is exclusively from Pottery Barn. And comes with a hefty price tag: $3,999.00! Even for a ship that can complete the Kessel Run in 12 parsecs, that’s a tad over our budget. But, a girl can dream. Huff the Tot has really been getting into Star Wars, which makes this geek mom’s heart swell with pride. Her favorite character is Darth Vader…we may need to get this for the kid’s room! 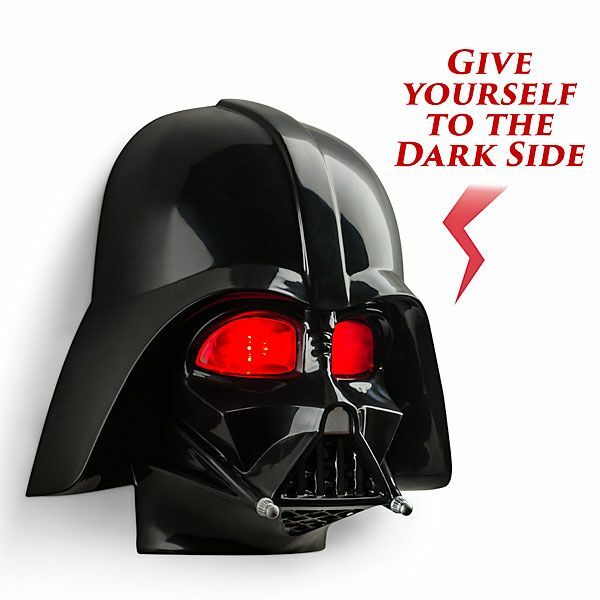 This Vader wall hanging not only looks cool, but also talks! It has three preloaded sayings and he does his signature breathing! I’m all about mash-ups. 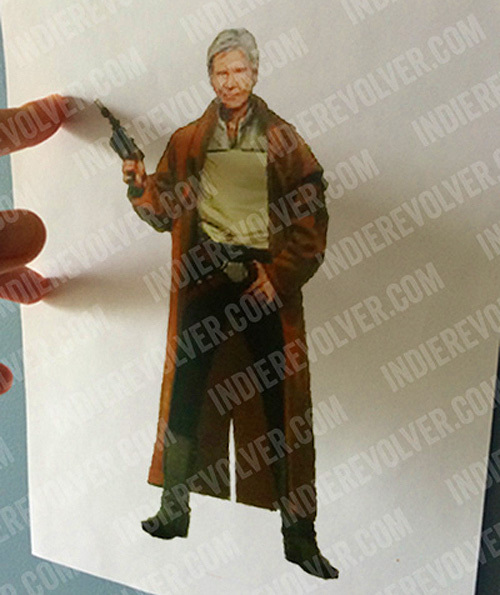 So when I saw this ah-mazing invention from Falcontoys, I was ecstatic! Happy Friday, people! 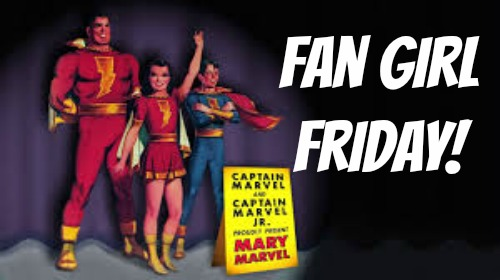 I’ve got a plethora of dorky delights for you today including movie news, our favorite Doctor showing up on television, and nostalgia overload! 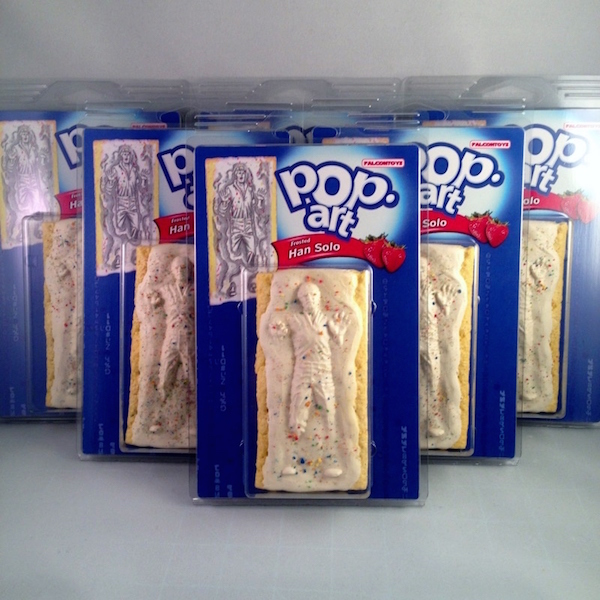 I LOVE these! 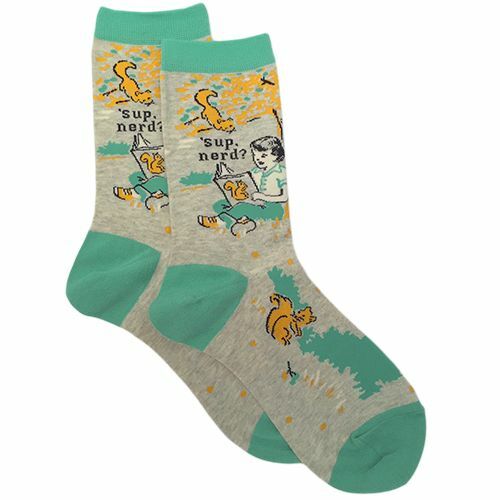 I think all my friends will be getting a pair for Christmas. That is, if I can wait that long. Maybe they’ll get them as a Columbus Day present. People do that, right? Ever since Gracepoint went off the air, I’ve been having major David Tennant withdrawals. And its not like Huff the Babe will sit down and let me drool over DT on Doctor Who. Thankfully, Disney has heard my plea and will be throwing me a toddler-friendly bone! David Tennant will be voicing a character on Jake and the Neverland Pirates! 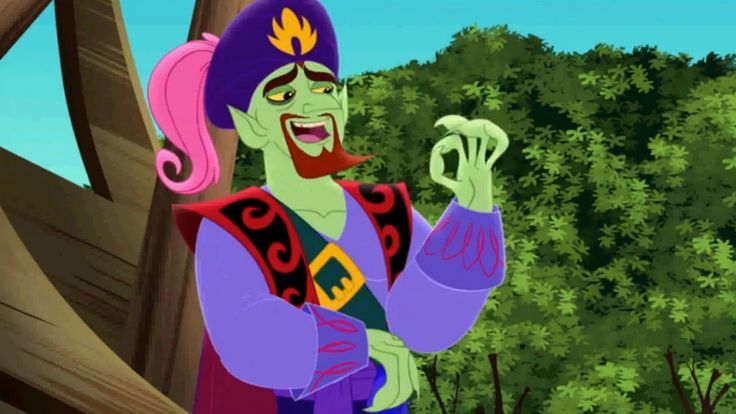 The character, and evil genie named Dread, will appear in a few episodes of the show in the coming months! Set your DVR’s, mommas! 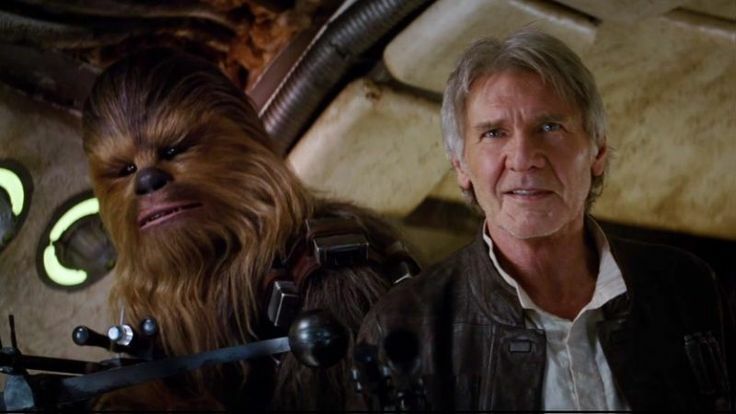 Y’all, I am so excited about Star Wars: The Force Awakens. I’m even MORE excited because I just heard that soon after TFA comes out, there will be a stand alone film all about a young Han Solo! The film is set to release May 25, 2018. And, according to Yahoo News, the story “focuses on how young Han Solo became the smuggler, thief, and scoundrel.” The film is being written by Lawrence Kasdan and Jon Kasdan, the geniuses that brought us 21 Jump Street and The Lego Movie! EEEEE! I. CANNOT. WAIT. We love those things! And you know what else we love? Celebrations! So pour the Jar Jar drinks and get the Cantina Band together because this Sunday is Star Wars Day! 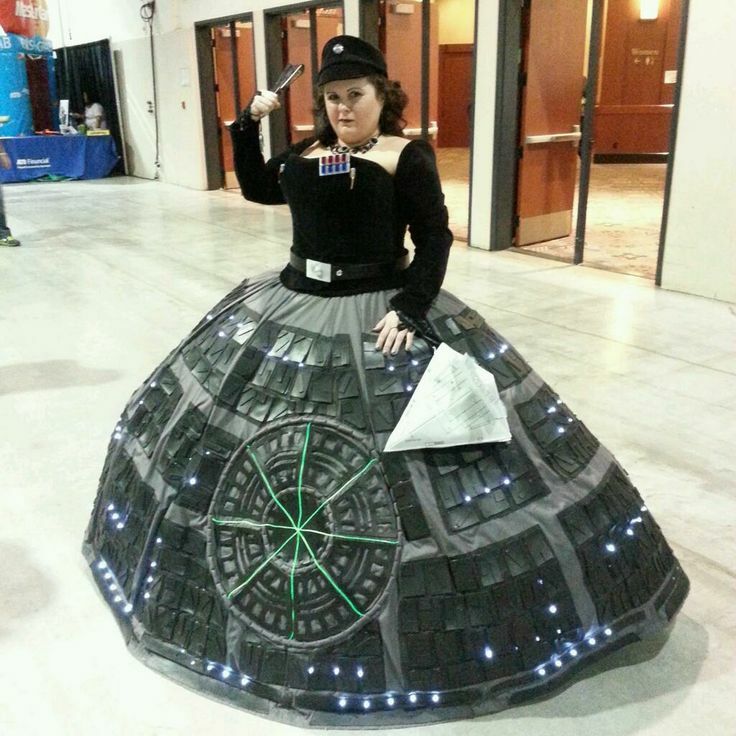 And to celebrate, today’s FGF is all about a galaxy far, far away. You can get everyone in on the fandom fun this Sunday, even the family pooch! 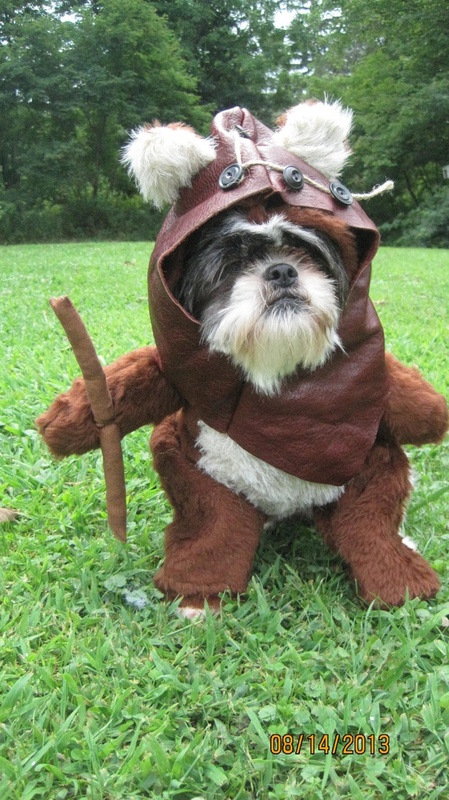 Check out these adorable dog costumes from Etsy store, So Dog Gone Creative! Still a little chilly in your house, but you need your hands free to grab Wookie Cookies and Jedi Juice Bars? Don’t Boba Fret (wordplay! 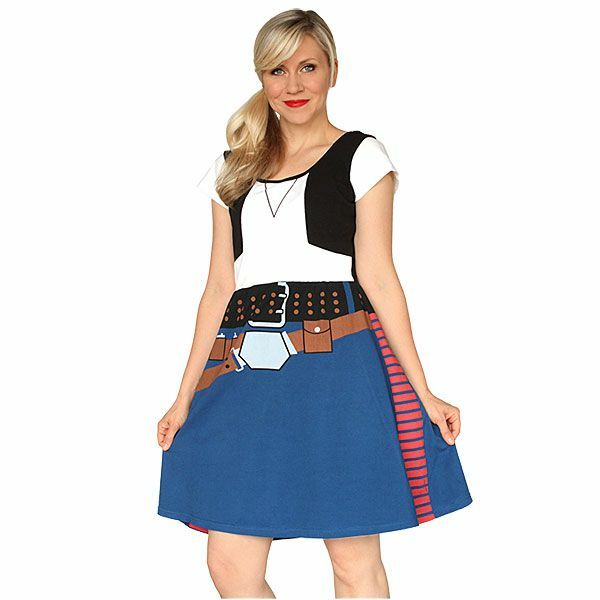 ), Think Geek has what you’re looking for! Its a hooded Jedi robe blanket with sleeves! If you’re spending your Star Wars day with the Han to your Leia, the Dating Divas have a date pack that will make all other date nights seem as fun as the water harvest. 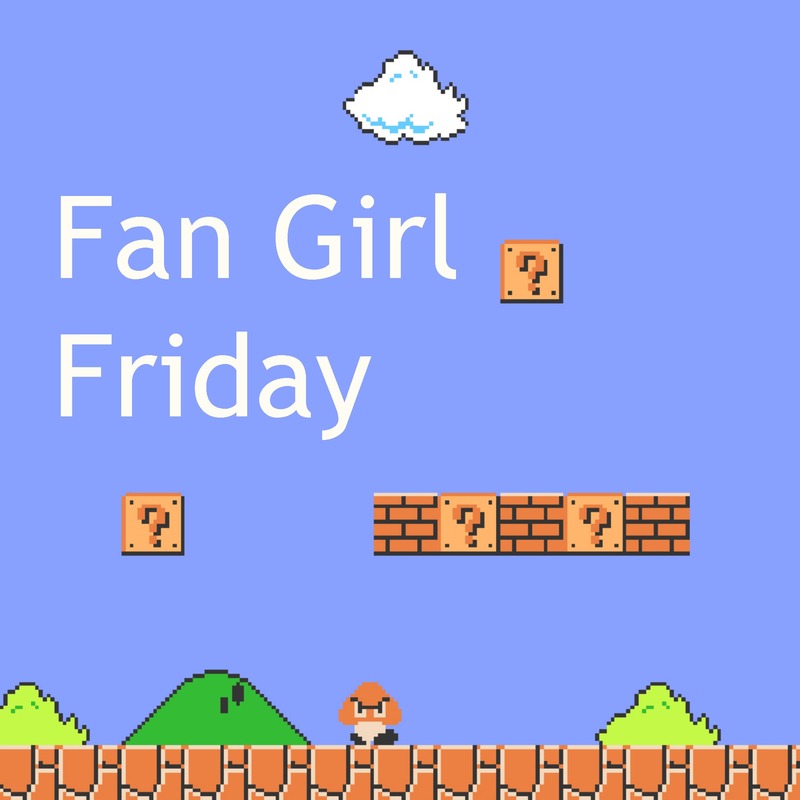 Click the link to look at all the awesome printables, games, and ideas! You’re the Obi Wan for me. You could go all out like this guy did. Check out his awesome Tie Fighter quad-copter! So this weekend, put on your Sunday best. Its time to boogie like a wookie.